Anushka Sharma is fast becoming the contender of the throne that currently belongs to Deepika Padukone. She has proven that she is an acting powerhouse and she has got loads of glamour too. 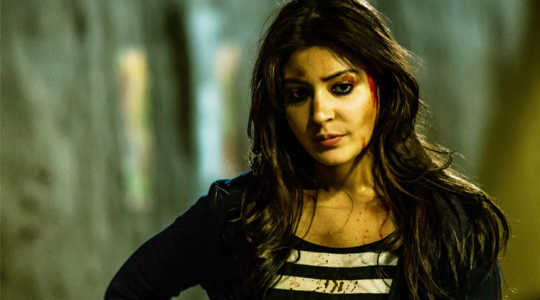 Here are five intriguing facts about Anushka Sharma you never knew. Anushka wanted to be a journalist : In one of her interviews, Anushka Sharma confessed that she was wiling to pursue a career of a journalist had her acting and modelling career fizzled out. 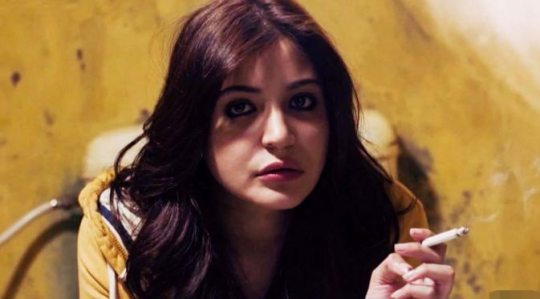 As a kid, Anushka Sharma collected toffee wrappers : This was when she was a kid. The wrappers were neatly stacked in a shoe-box. One day her mother found her shoebox and she got a scolding. Anushka Sharma hates shopping : Yes, you have got it right, she is unlike any other girl. She gets taxed and tired if she has to go shopping. She just hates it. Anushka loves the taste of Cerelac : It might be regarded as an infant diet but ask Anushka and she says that she can lick Cerelac powder for hours! Anushka is still studying : The girl is pursuing a Masters degree in Economics through correspondence. We mean, isn’t she an inspiration to all of us?